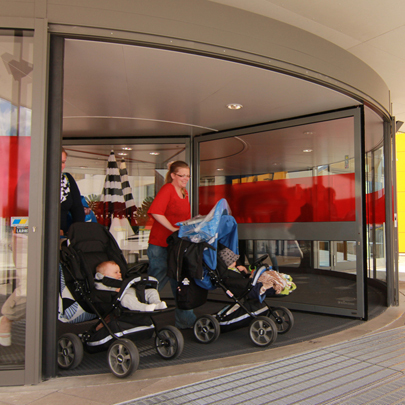 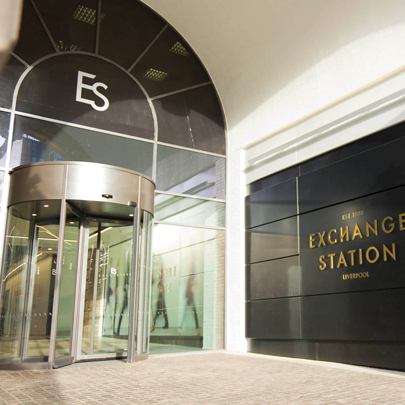 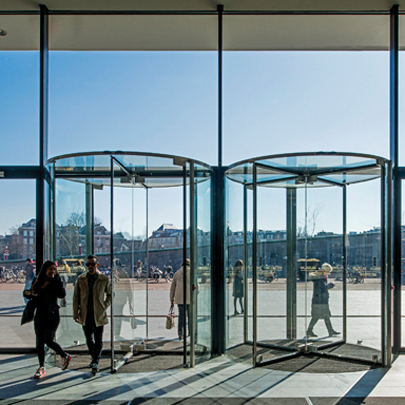 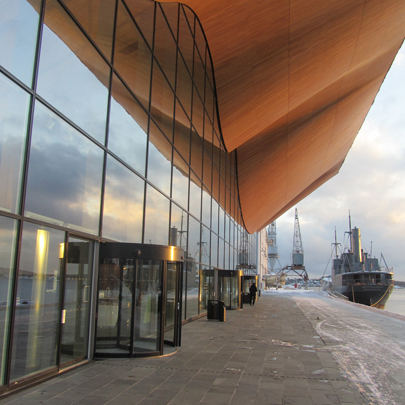 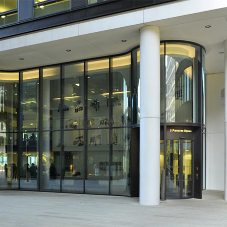 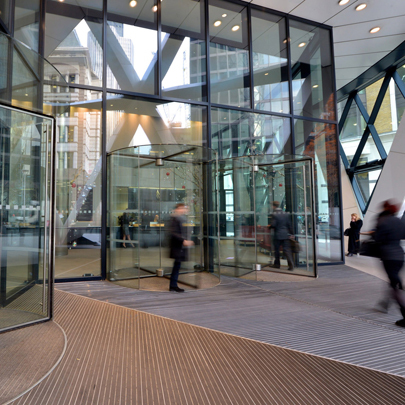 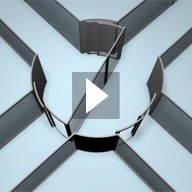 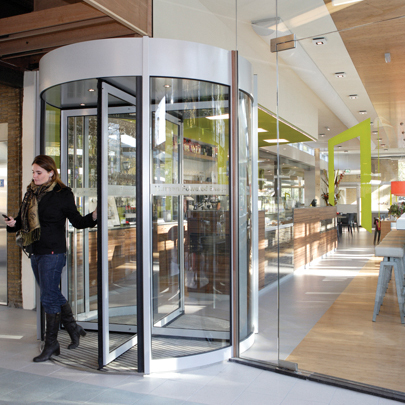 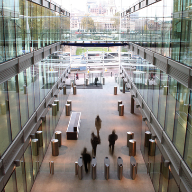 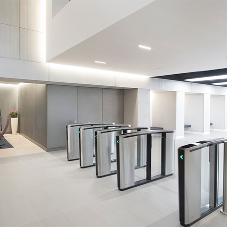 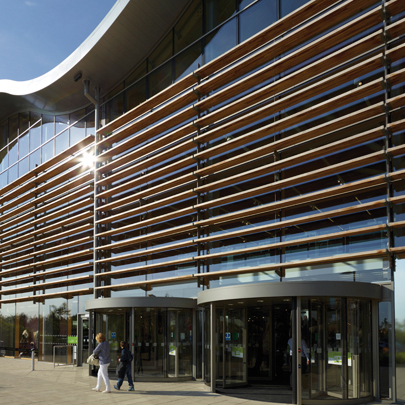 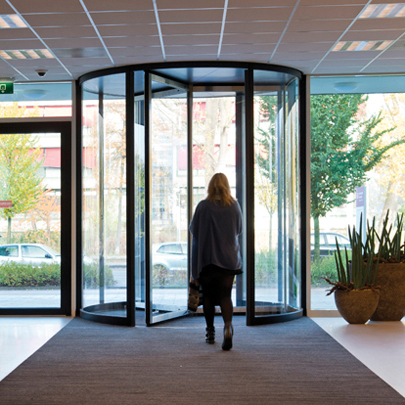 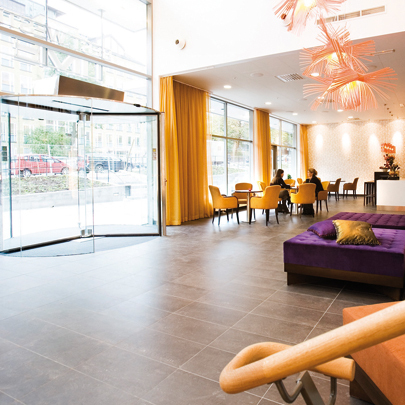 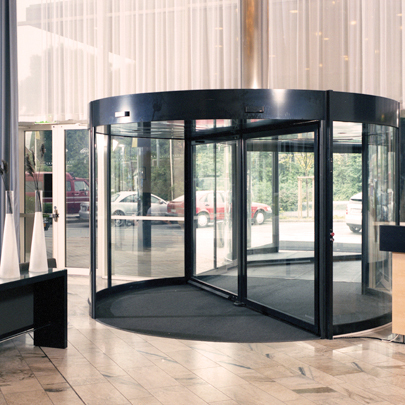 Combining quality engineering with flexible design and complete customer support, Boon Edam supplies the largest portfolio of revolving doors available. 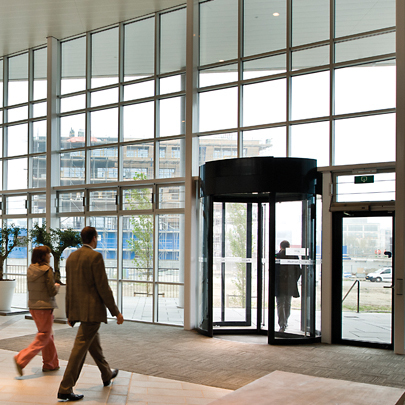 Whatever the scale and purpose, the company's designs can be adapted to meet almost any criteria. 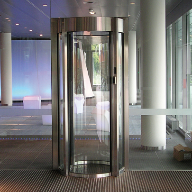 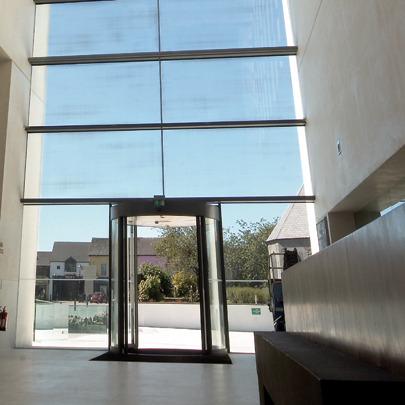 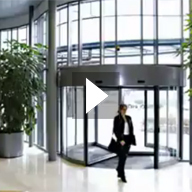 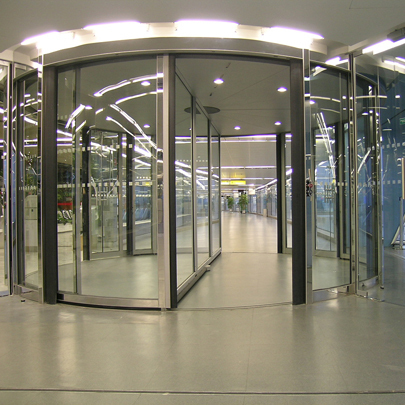 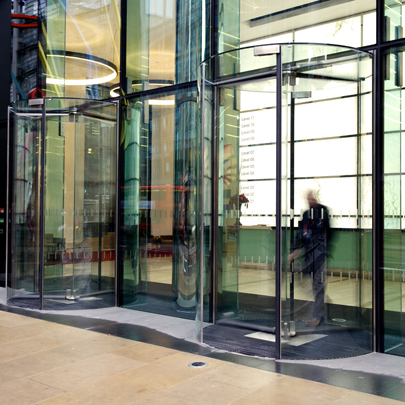 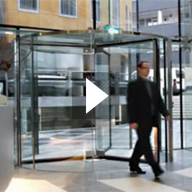 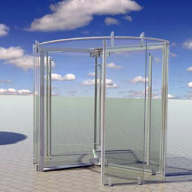 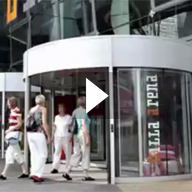 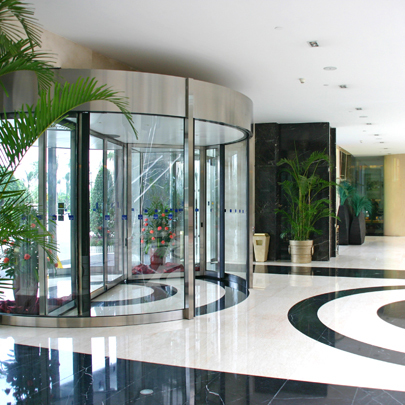 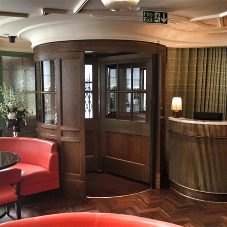 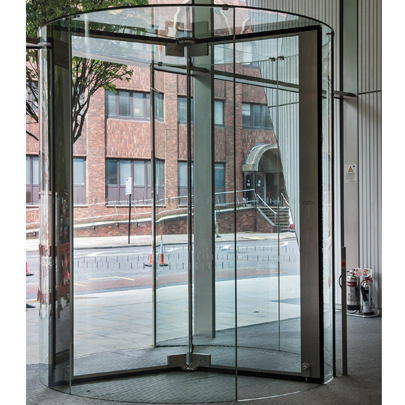 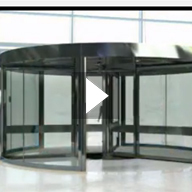 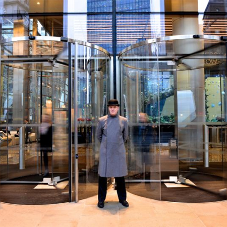 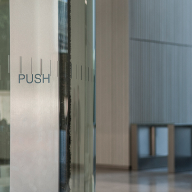 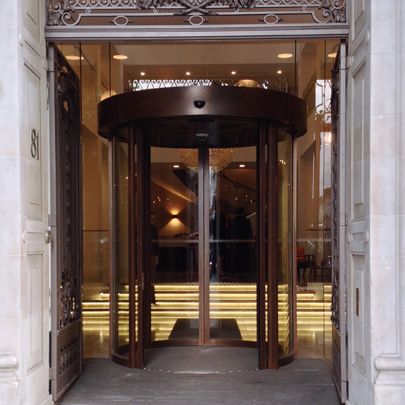 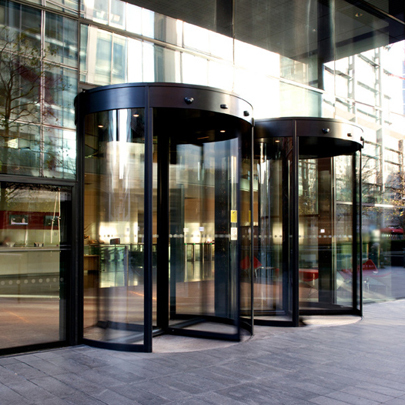 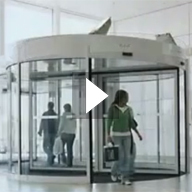 A revolving door creates a highly prestigious, safe efficient entrance to almost any building. 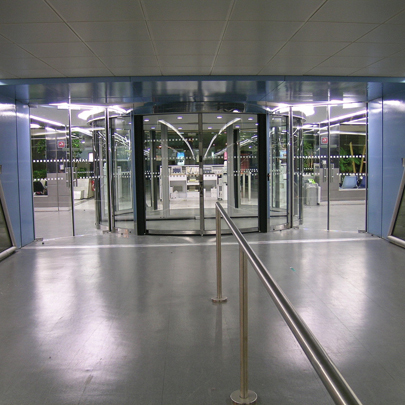 It also provides the optimum solution between the outside and inside of your building as it is always open, yet always closed. 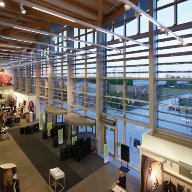 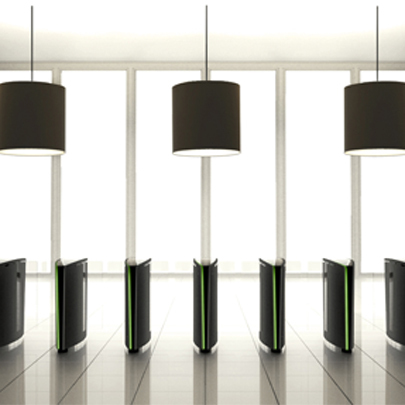 This ensures immediate savings on energy costs along with creating a comfortable environment for staff and visitors to your building.